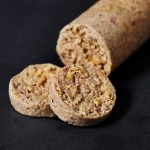 Home/Shop Online/White Pudding 9-10 oz. A Scottish and Irish staple, delicious in a fry-up. Pork, Water, Oats, Barley, Onion, Salt, Dextrose, Spices, Mustard, Monosodium Glutamate, Spice extractives. A bit of Scotland for breakfast! My husband is from Scotland and really misses some of the foods he ate at home. Now, I can fix him white pudding for breakfast and he loves it He says it is "as it should be"! Fantastic price, delivery method, service…and TASTE! So good. Will be a repeat customer! A rare breakfast side in NY. 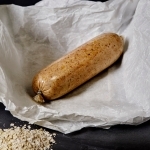 The white pudding is a tasty addition to any egg, waffle or pancake meal. It can round out your mixed grill if you're putting on the feed bag, and works well with the black pudding, sausage and beans you'll get in any B&B in the British Isles. Cheers! Very tasty recipe that melts in your mouth, and all the better when followed by their scrumptious black pudding! An awesome choice when winter's chill demands sides to fill up a starving belly alongside those eggs and rashers. Authentic. True taste. These people are serious about quality. 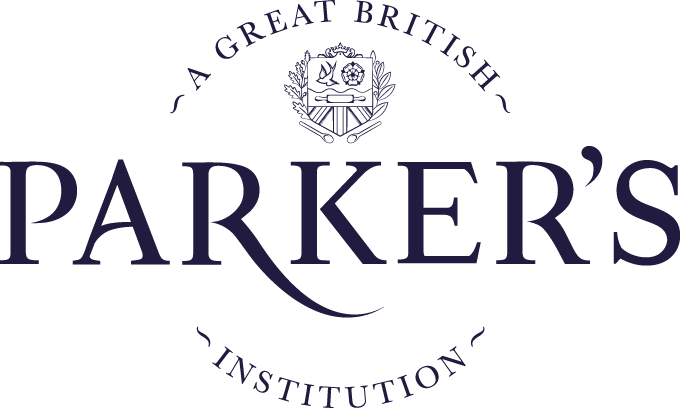 You will feel English and be happily satisfied. On a par with your Black Pudding (which is the best), Delicious!